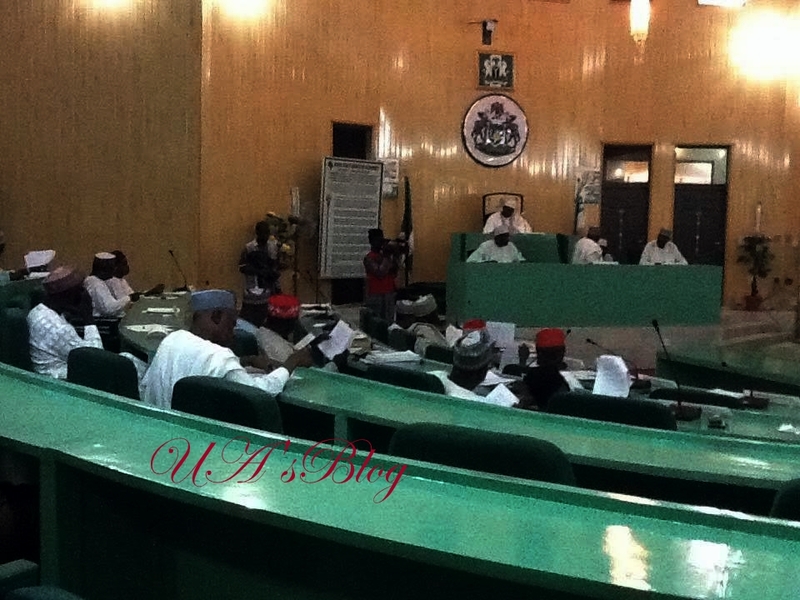 The Speaker of the Kano State House of Assembly, Abdullahi Atta, has been impeached. 27 of the 44 lawmakers endorsed his impeachment this morning. A new Speaker, Alhassan Rurum has immediately been sworn in.